For graduate-level neural network courses offered in the departments of Computer Engineering, Electrical Engineering, and Computer Science. 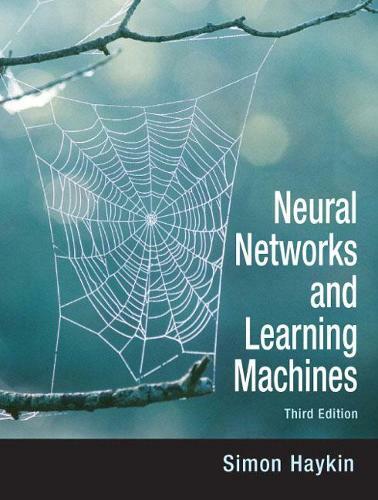 Renowned for its thoroughness and readability, this well-organized and completely up-to-date text remains the most comprehensive treatment of neural networks from an engineering perspective. Refocused, revised and renamed to reflect the duality of neural networks and learning machines, this edition recognizes that the subject matter is richer when these topics are studied together. Ideas drawn from neural networks and machine learning are hybridized to perform improved learning tasks beyond the capability of either independently.